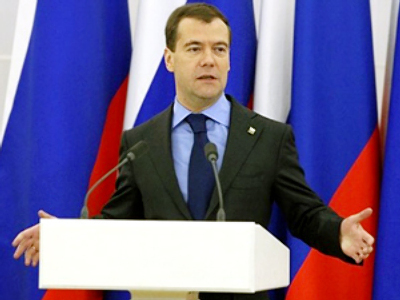 Dmitry Medvedev is set to become the first Russian president to take part in the Davos economic forum. 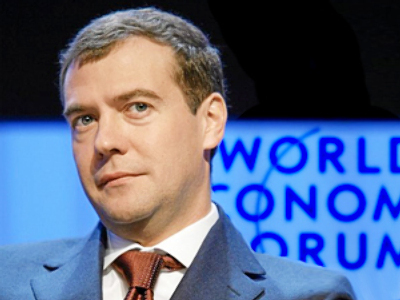 Russia’s Interfax news agency has reported that Russia’s President Dmitry Medvedev has accepted an invitation to visit the World Economic Forum in Davos next year. 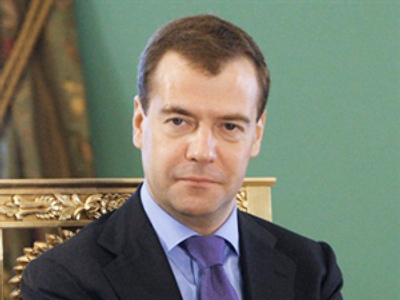 Presidential aide Arkady Dvorkovich is quoted as saying that Dmitry Medvedev will be the main speaker at the opening plenary meeting of the forum and will concentrate on Russian economic modernization and co-operation with foreign partners. “President has decided that the trip can be helpful from the point of view of implementing modernization plans,” says Dvorkovich. 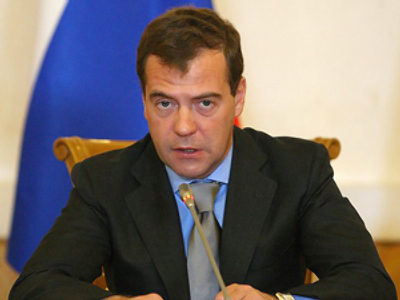 Dmitry Medvedev is also going to take part in the panel discussions and meet heads of those companies present. It is said that other European leaders could also be present in Davos, and it is possible that meetings at the top level will also take place. Reports say that informal negotiations over the participation of Russia’s president in the forum started early this autumn. Russia’s former President Vladimir Putin has been there twice – as acting president prior to his election in 2000, and again as prime minister in 2009. Boris Yeltsin, Russia’s president from 1991-1999, had planned to attend Davos in 1995, but the visit was called off due to military operations in Chechnya. The theme of the 2011 Davos forum is “Shared Norms for the New Reality”, which is meant to reflect the foremost concern for many leaders today: “Living in a world that is becoming increasingly complex and interconnected and, at the same time, experiencing an erosion of common values and principles”. The World Economic Forum has taken place in Davos annually since 1971, when it was known as the European Management Symposium. It is regarded as the world’s largest panel for negotiating world economic issues. Though companies pay for their membership to have the right to send their key managers to the event, the general rule is that the participants can visit the forum on an invitation-only basis. 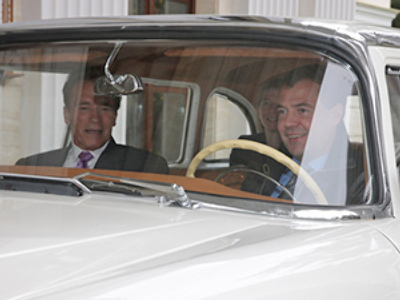 The latest forum in 2010 gathered around 2,500 representatives of political and business elite from 90 countries.